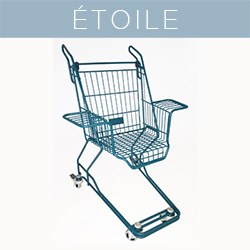 Etoile : Height:67cm, Width:27cm, Length:23cm, Weight:5kg. 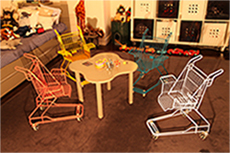 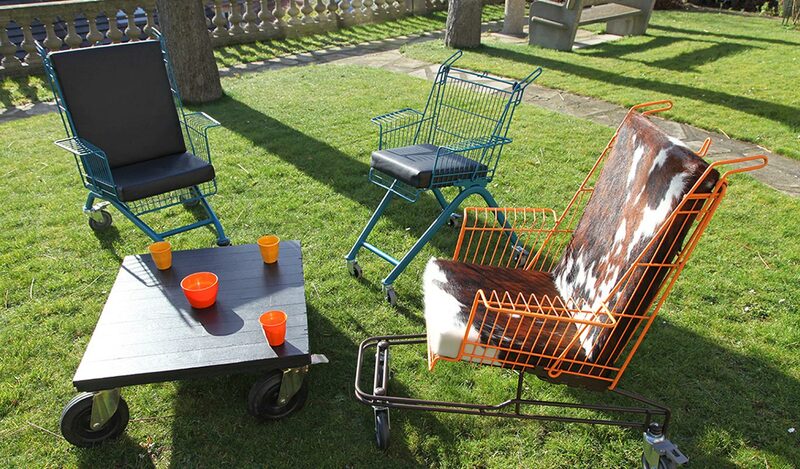 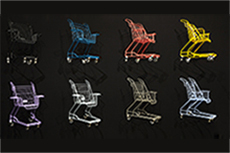 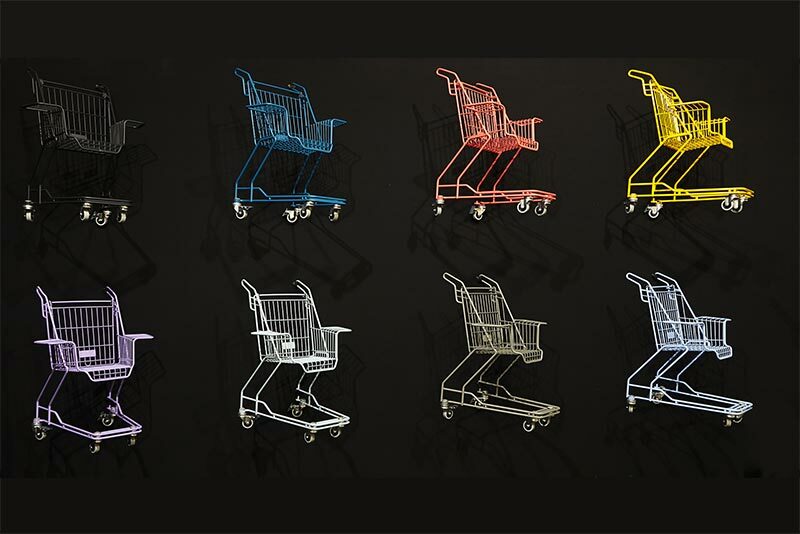 Xavier Degueldre aimed to divert mini shopping carts, turning them into design armchairs for childrens from 18 months to seven years old. 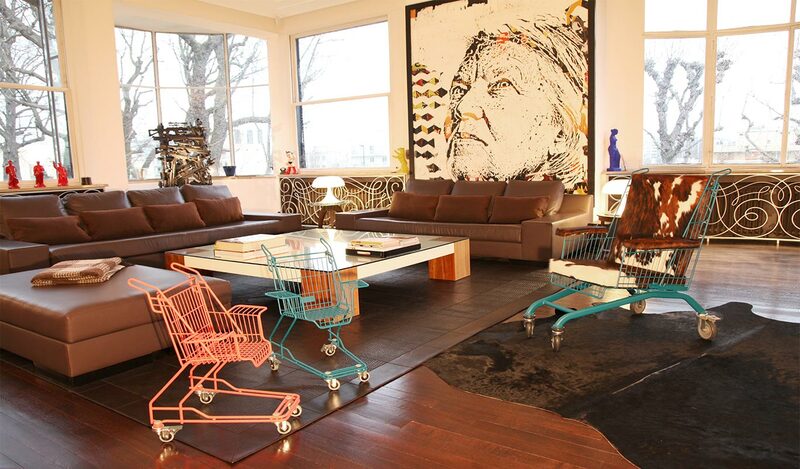 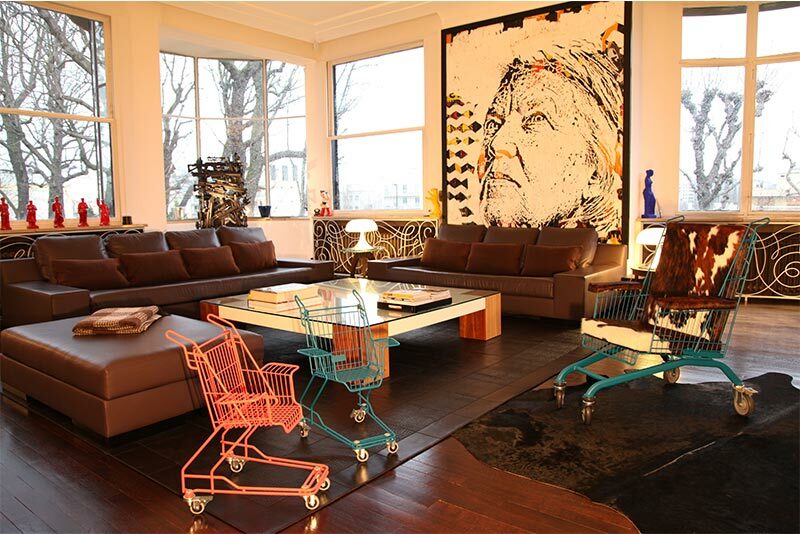 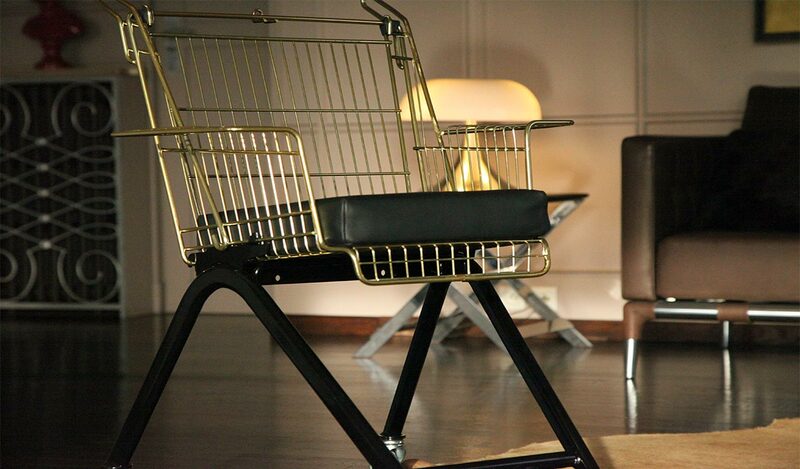 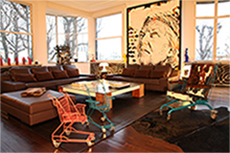 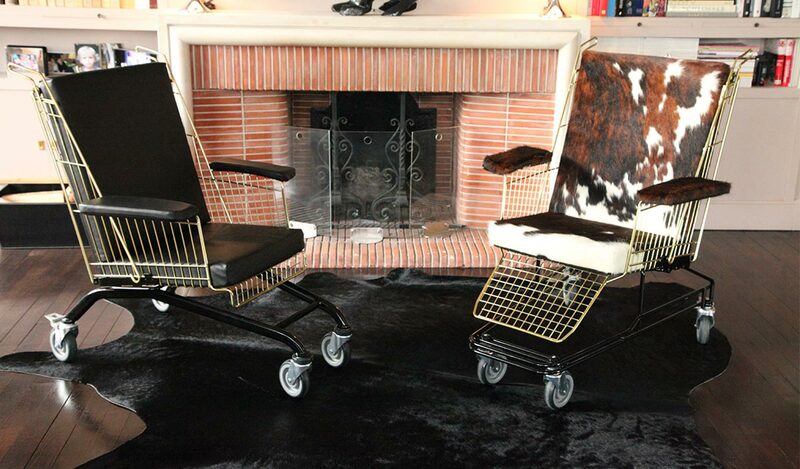 Our Juniors will, like Mam and Dad, have their KART by DEGUELDRE armchair: the Etoile model. 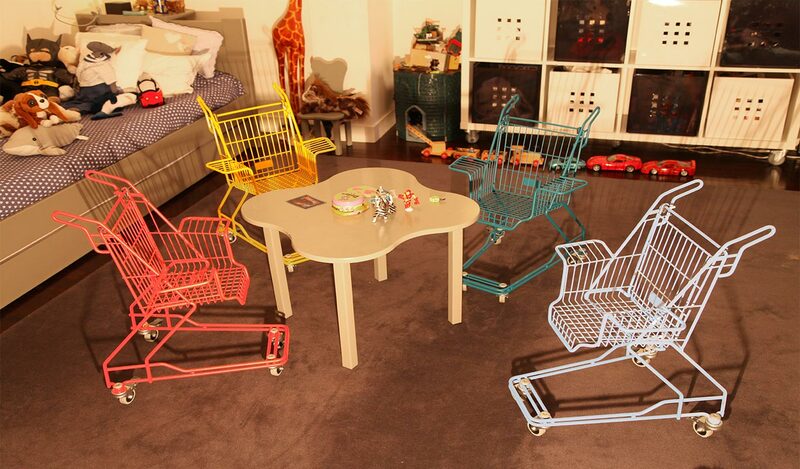 Wether it is to read a book, have a little snack or move around dolls and Teddy Bears, the Etoile chair is the design furniture of our children's bedroom.